Valle Crucis Community Park is a 28-acre recreation destination for High Country residents as well as visitors to the area. We are a nonprofit organization. 80% of our operating budget comes from donations from visitors like you. Click here for information on our Annual Auction. Learn more about how you can get involved in the various events taking place year-round at the Park. 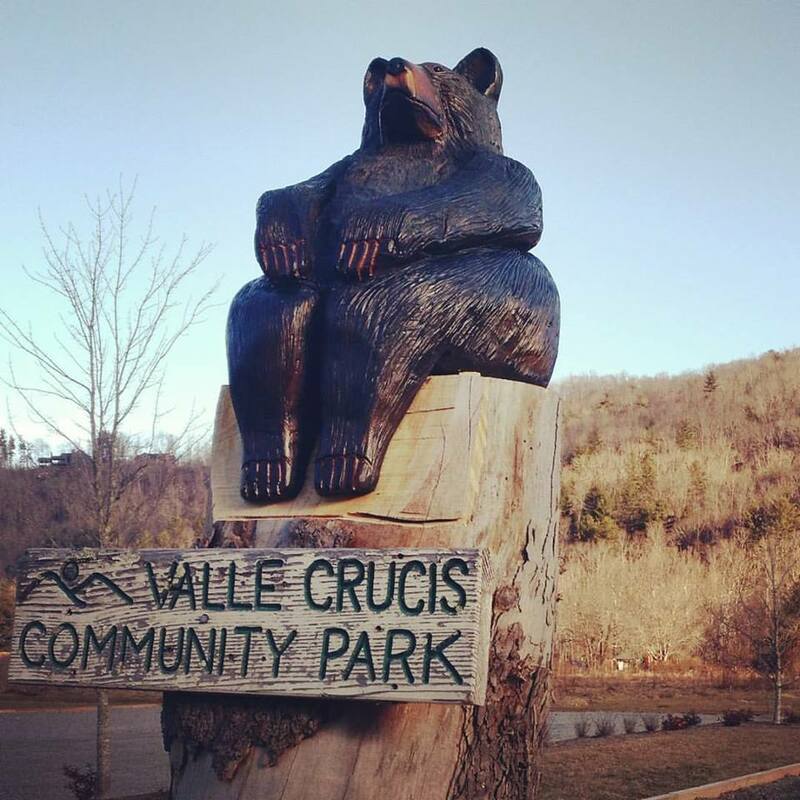 Learn more about the history and mission of Valle Crucis Community Park. 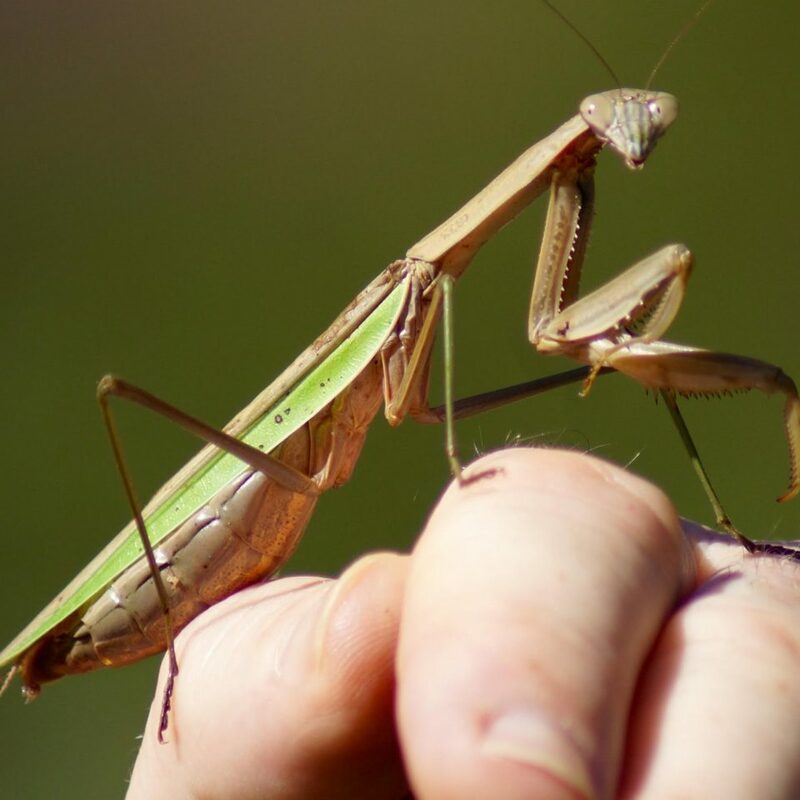 The park provides environmental education opportunities for visitors of all ages. 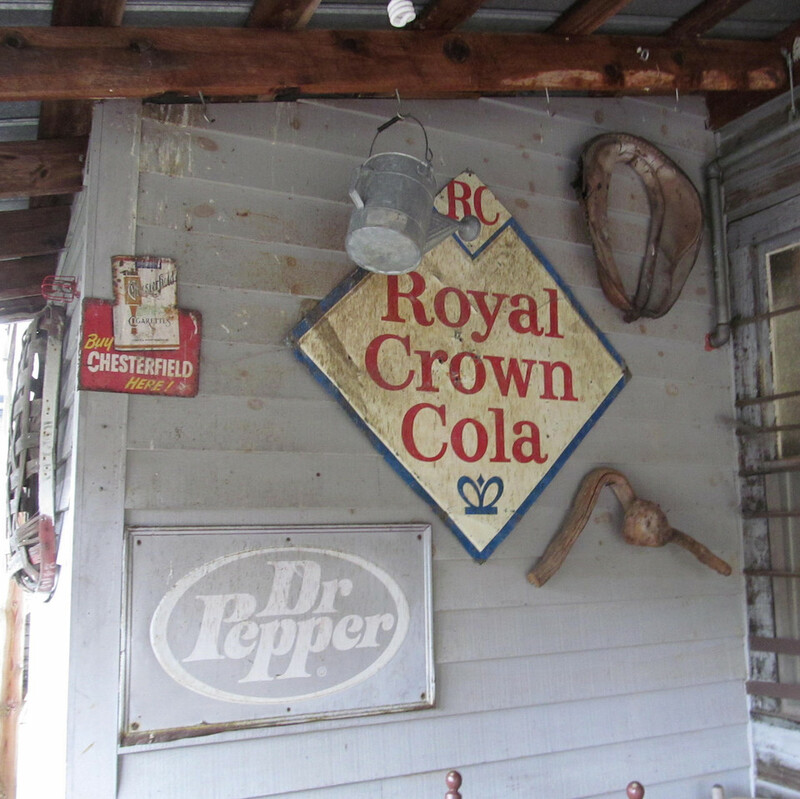 Learn more about the rich cultural and natural history of Valle Crucis, North Carolina. Preserve Valle Crucis Community Park for generations to come.